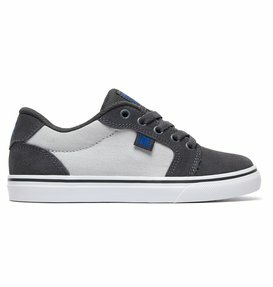 Although they are our roots, we're not just about performance skate shoes either. Our full collection of kid's shoes has the same functionality and great looks that go into all of our men's shoes and flip flops, ensuring they suit even the youngest most discriminating tastes while enhancing individual styles. 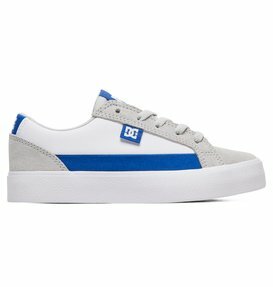 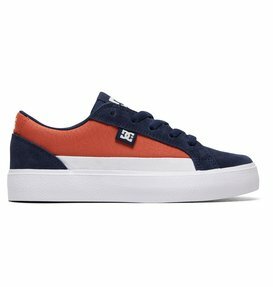 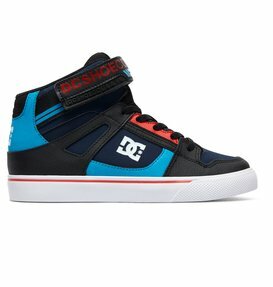 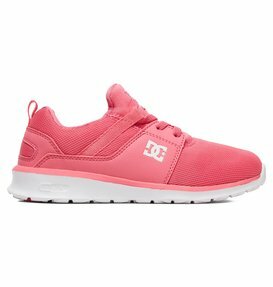 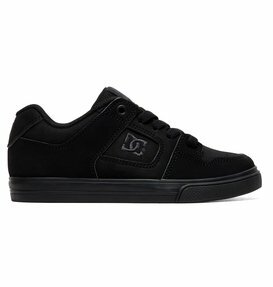 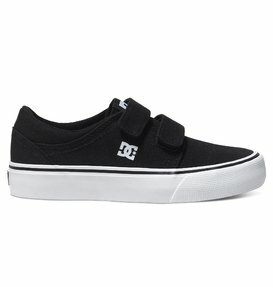 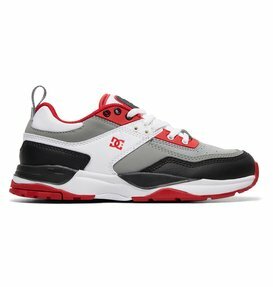 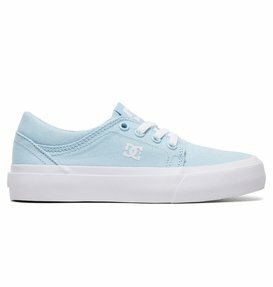 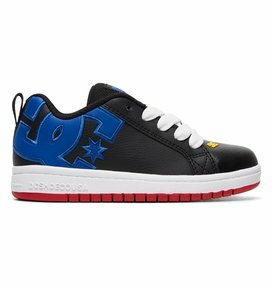 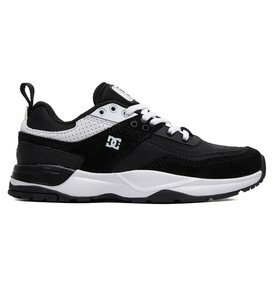 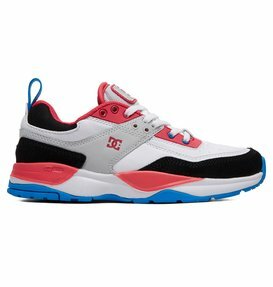 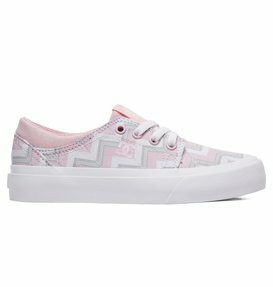 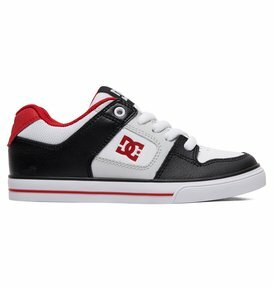 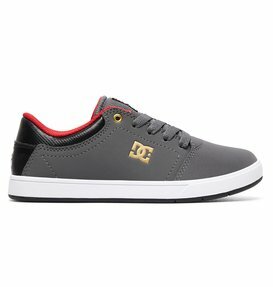 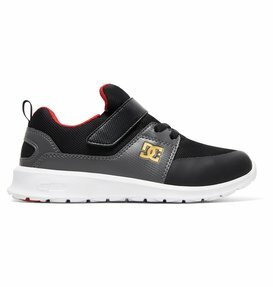 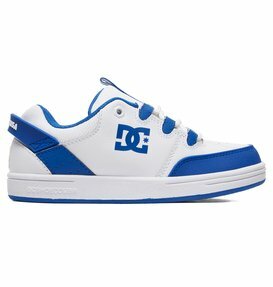 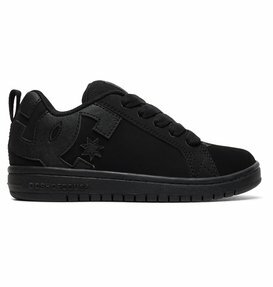 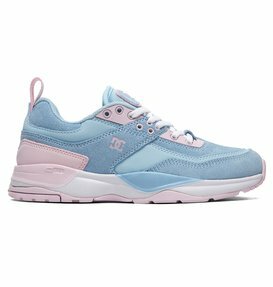 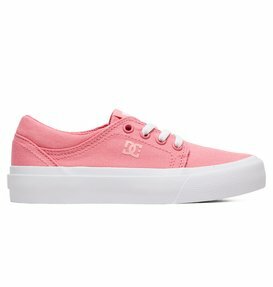 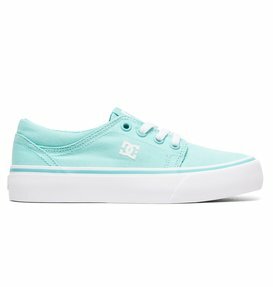 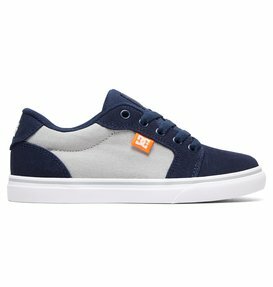 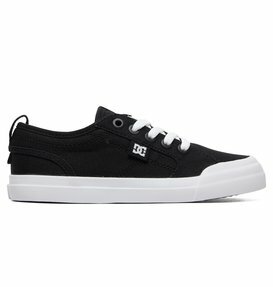 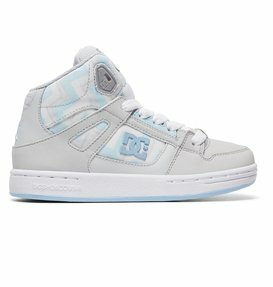 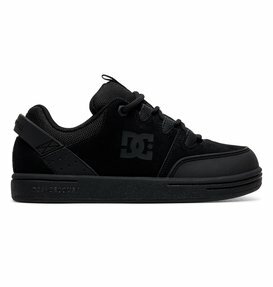 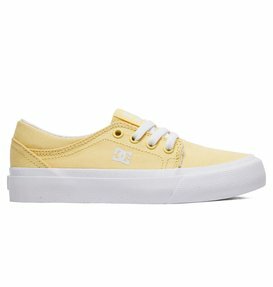 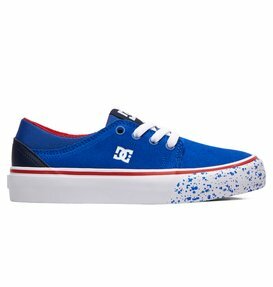 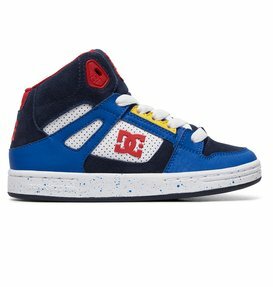 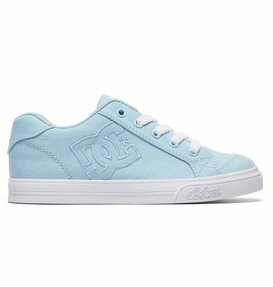 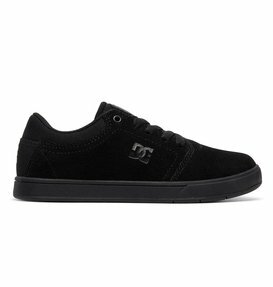 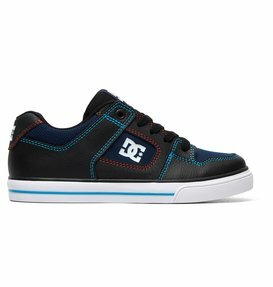 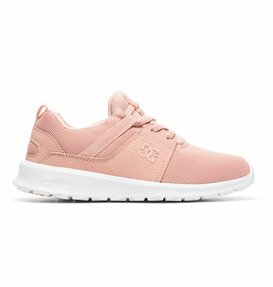 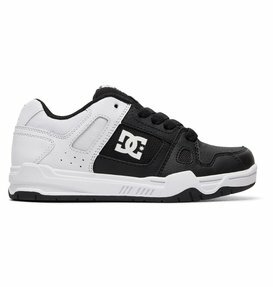 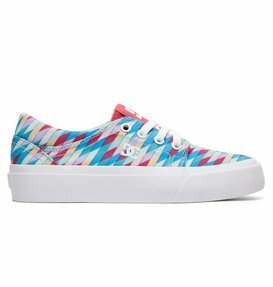 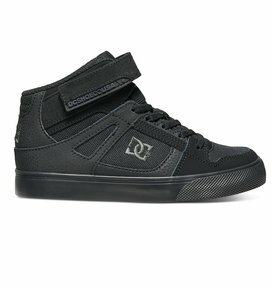 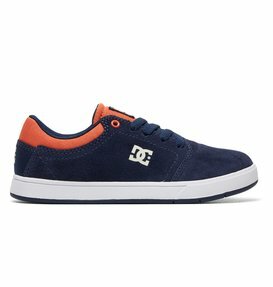 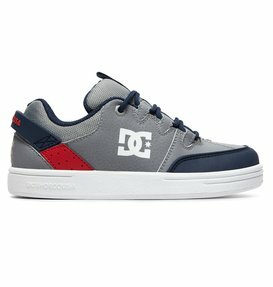 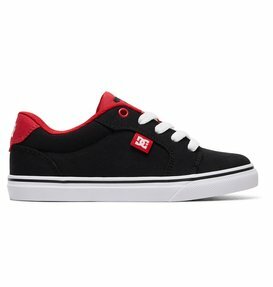 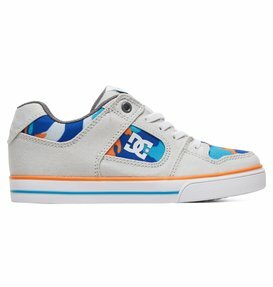 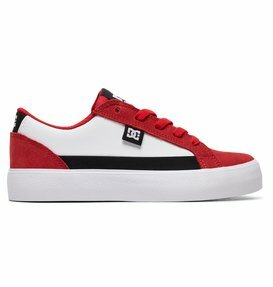 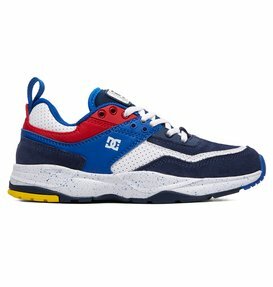 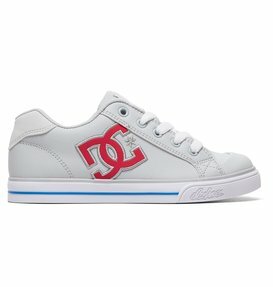 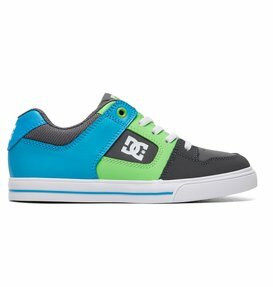 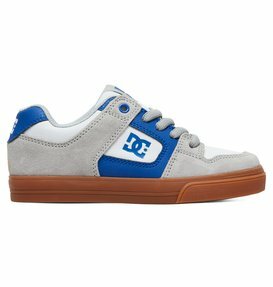 DC Shoes delivers a whole lot of cool into your life at school, and on the playground with hot shoes that will get you noticed coming out of the classroom or heading out to the playground. 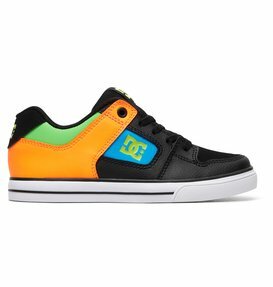 You can also count on our full collection of kid's shoes to perform just as good as they look no matter what your activity or level of skill. 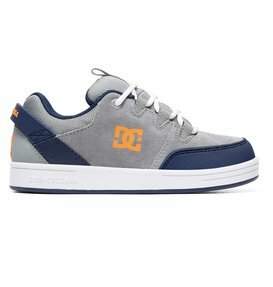 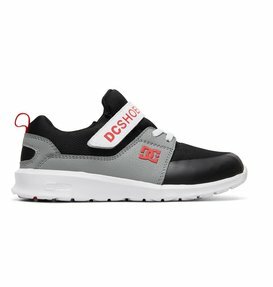 Whether you're looking for high tops or low tops, skate shoes or sneakers, Velcro fasteners or laces, or just a great pair of flip flops, the DC shop is guaranteed to offer you the right footwear no matter how active or casual your lifestyle. 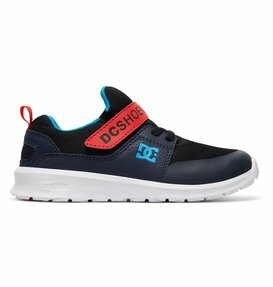 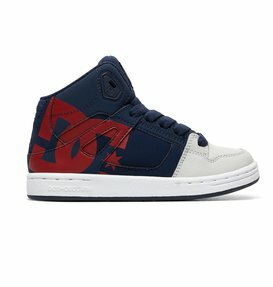 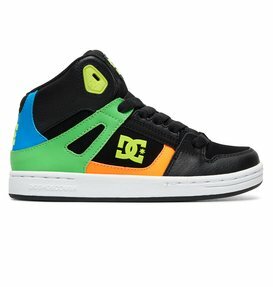 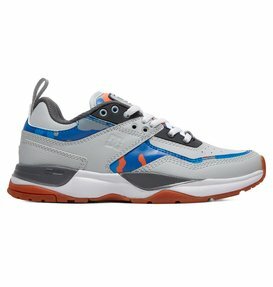 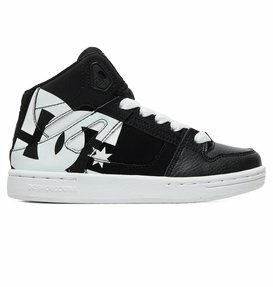 DC's kid's shoes are built to be the best quality kid's shoes you can buy. 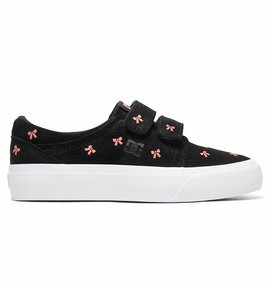 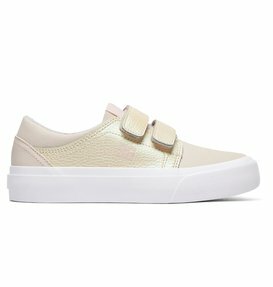 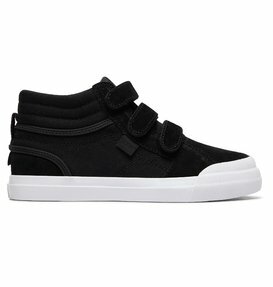 Our kid's shoes consist of the most durable and highest quality materials and are constructed with the latest technology, creating a shoe that looks awesome and is built to withstand the kind of thrashing you know your kids will give them. 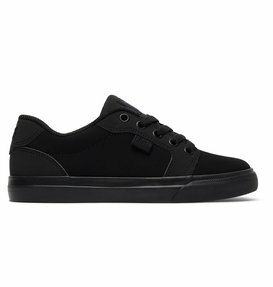 The technology that goes into our shoes isn't just cooked up by a bunch of white coats who have never been on a skateboard or BMX bike either. 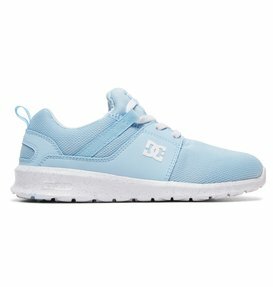 We develop our technologies and breakthroughs in performance athletic shoes by having our team of pro athletes take them out and punish them and then ask them how we can make them better. 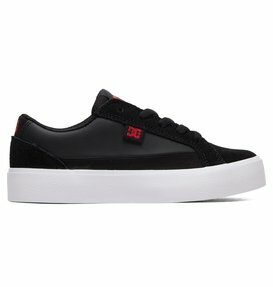 We build shoes with our extreme athletes in mind, to withstand the punishment our pro team delivers, and that same research that that helps shoes survive our athletes becomes the same technology we use in the shoes we sell so you can count on them to survive the punishment your kids will deliver as well. With a wealth of experience in meeting the performance demands of super star athletes like Nyjah Houston, Ken Block, Travis Pastrana, Travis Rice, Rob Dyrdek, Torstein Horgmo, and Corey Bohan we are able to keep DC shoes on the cutting edge. 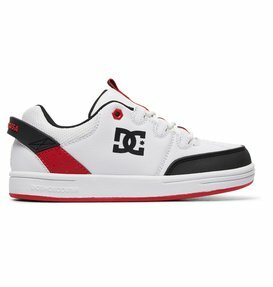 You know we wouldn't put our name on anything not worthy of the DC name just as these athletes wouldn't wear anything that wasn't up to their tough specifications and in in the latest fashion styles. 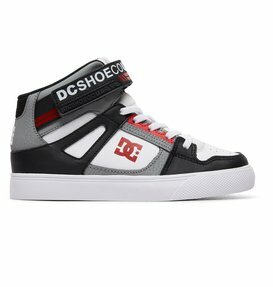 To be good enough for our name, they have to be good enough for our team, as well as good enough for your kids. 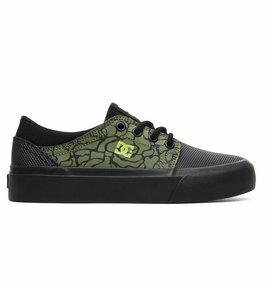 So, you know when you buy DC, you are going to get the best in both performance and style.